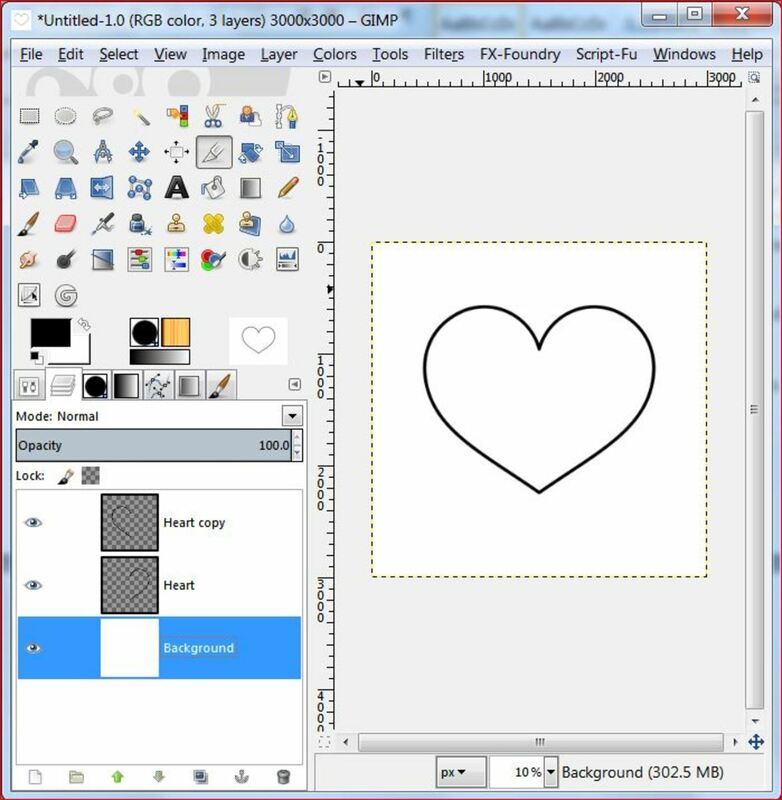 Heart brush can be used for many purposes such as creating a romantic background, or a Valentine card. 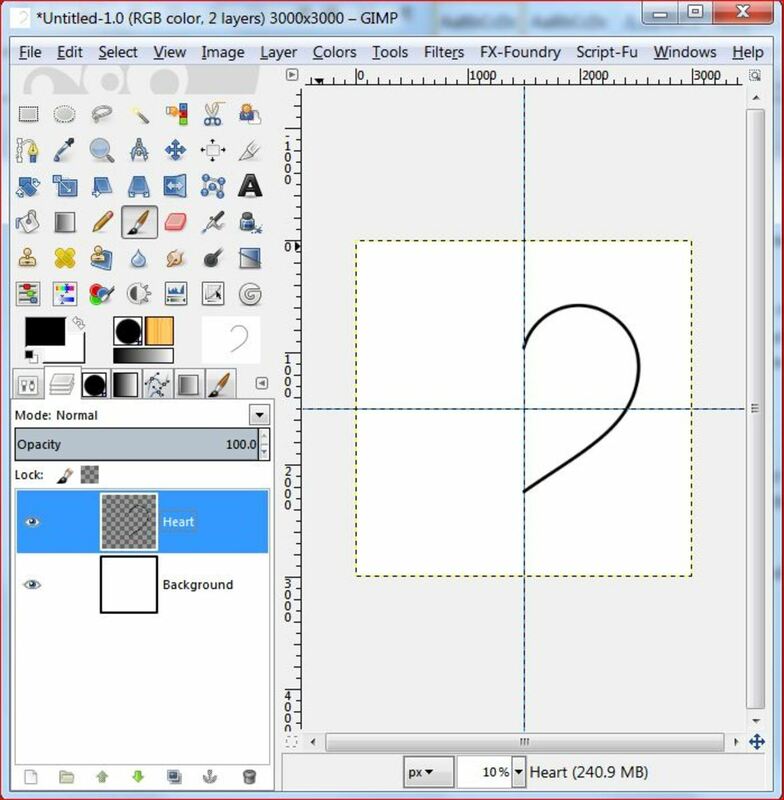 With this tutorial you will learn how to create a heart shape brush using Paths Tool in GIMP. Open GIMP, make a New Image, I made mine 3000 x 3000px. If you don’t plan to use your brush for high resolution (large) images you can go for smaller image, something like 800 x 800px. 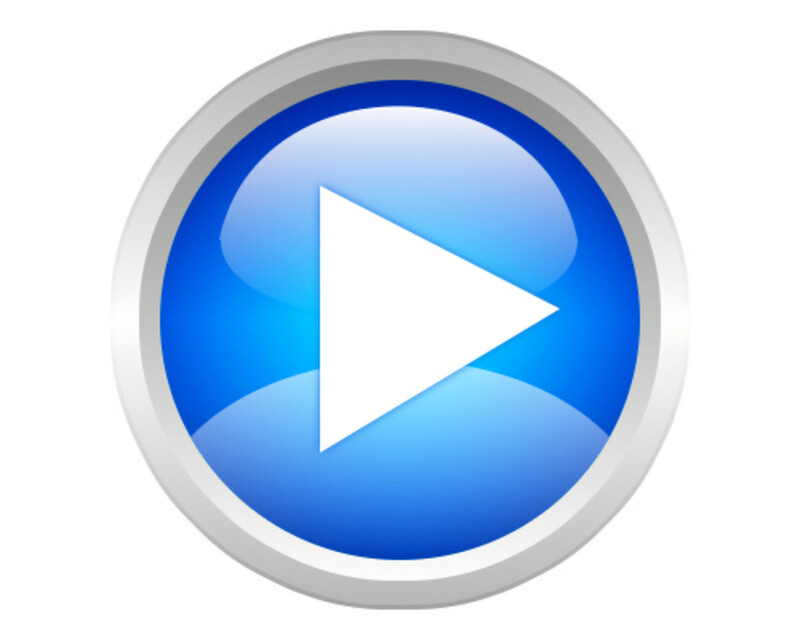 It’s important to create a square image, so the height and width of the image must be the same. Now to make our life later easier, we need to create two guides, one horizontal and one vertical. For this we need to repeat the steps of creating a new guide twice. 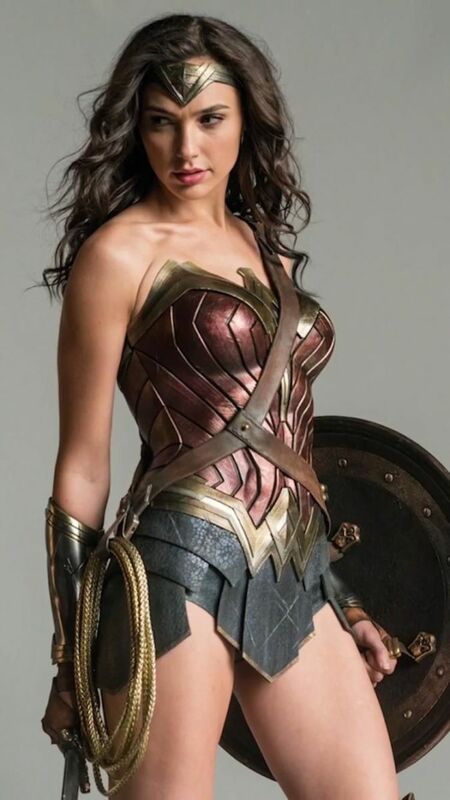 Now we have two lines showing us the middle of the image. Make a New Transparent Layer, call it Heart. 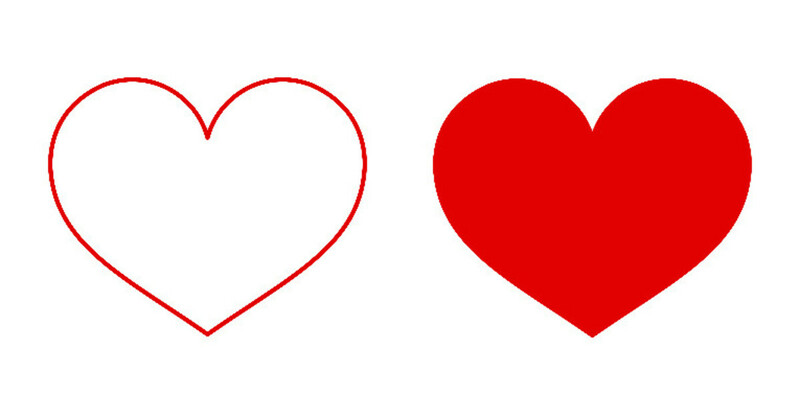 To get a perfect heart we will create one side of the heart then copy it and flip it over. 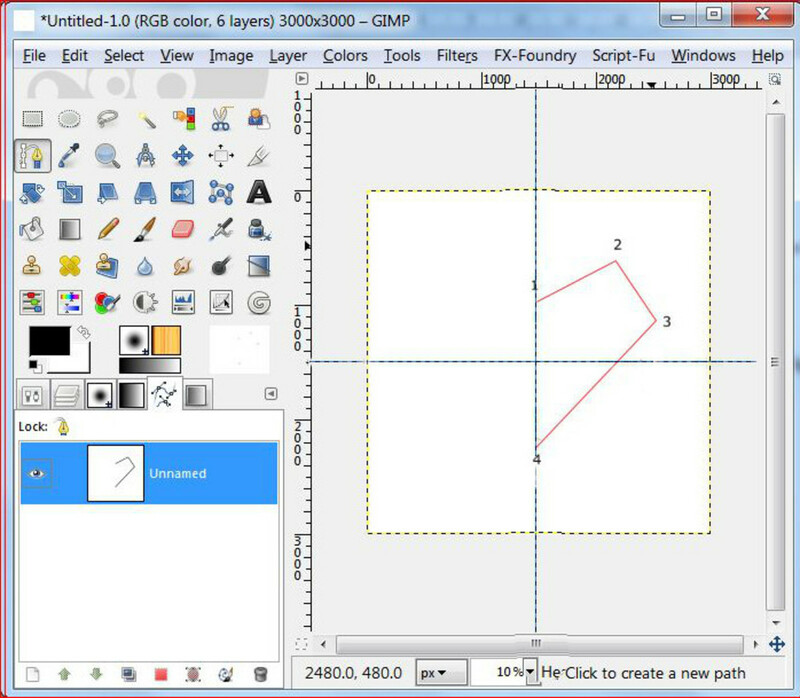 Choose Paths Tool and put four points like shown in Fig 1. First and last (forth) point must be located on the vertical guide. Now, pointing to the middle between the first two points pull the line up see Fig 2. Two levels will appear at the both points (one level at each point). Move those levels towards each other to create a curve. Do it roughly at first just so the shape of heart begins to show, we will do adjustments after. Move onto the next two points and do the same thing with levels creating a little curve. Finally, create a small curve between the last two points. Now we need to fine tune our first half of the heart. Note that levels of the path can be made shorter and longer, as well as pulled any way you want/need. So it all allows us to create the exact shape we have in mind. 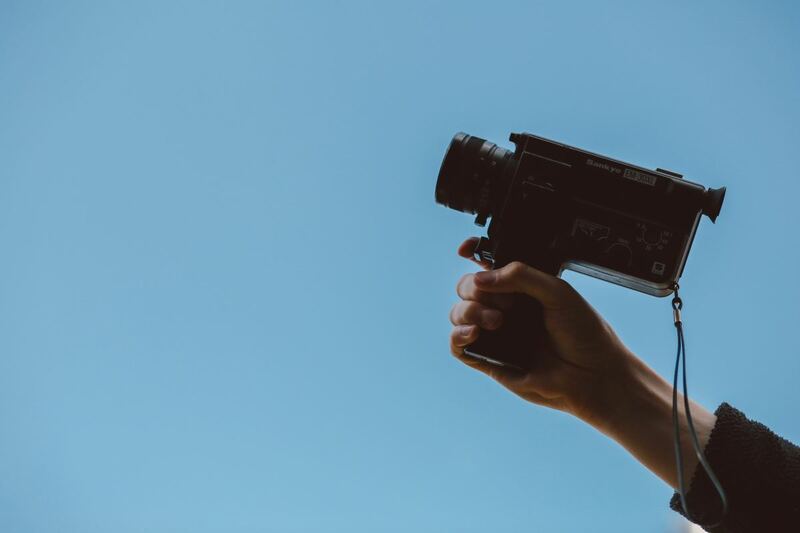 To avoid sharp corners and uneven transition between different parts of the path, you need to make sure you make two levels look as one straight line. It’s good to zoom image closer, it will help you to see whether the line is really straight. Also, to avoid our heart look too round at the bottom, level of the last point should almost lay on the path as shown in Fig 3. Activate Paint Brush Tool and select 100% hardness brush and set Brush size to 30. 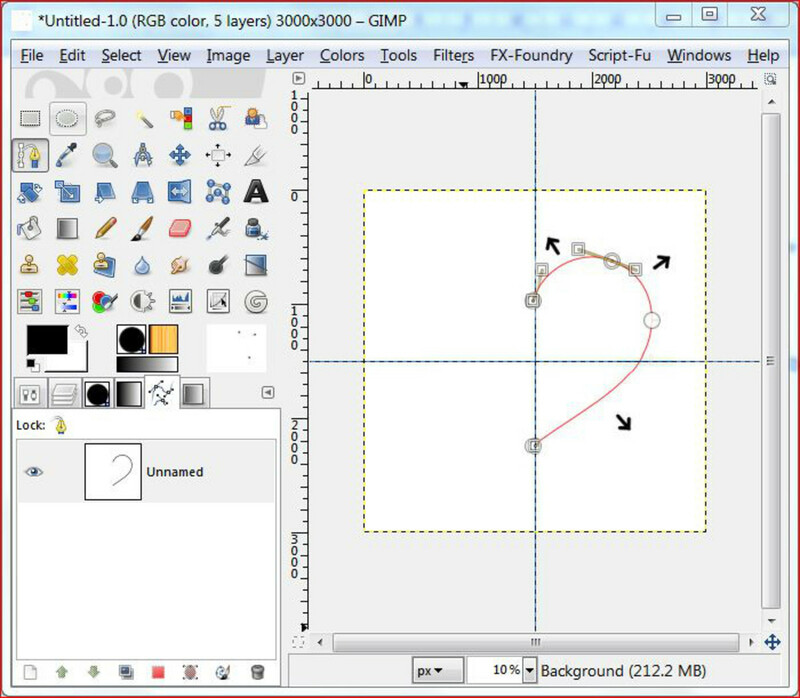 With layer Heart selected go to Paths, right click and choose Stroke Path or select this option at the bottom of the Path window (second icon from the right). 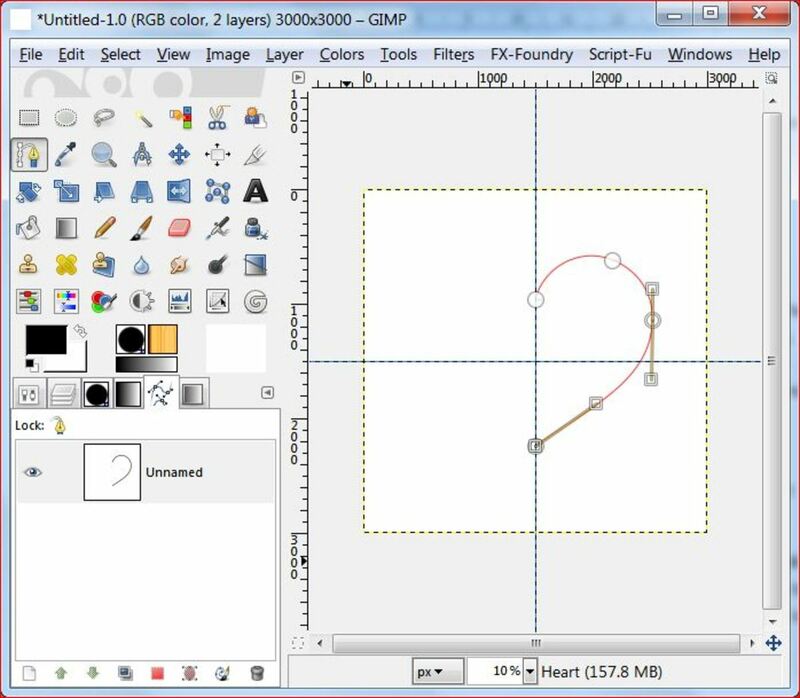 Now select Stroke with a paint tool, then choose Paint tool – Paintbrush and leave Emulate brush dynamics unchecked. You will have now right side of the heart as shown in Fig 4. If your heart path is visible, click on the eye next to it and go to layers. Duplicate Heart layer and flip it horizontally going to Layer / Transform / Flip horizontally see Fig 5. We don’t need Guides any more, to deactivate them go to View / Show guides and uncheck this option. 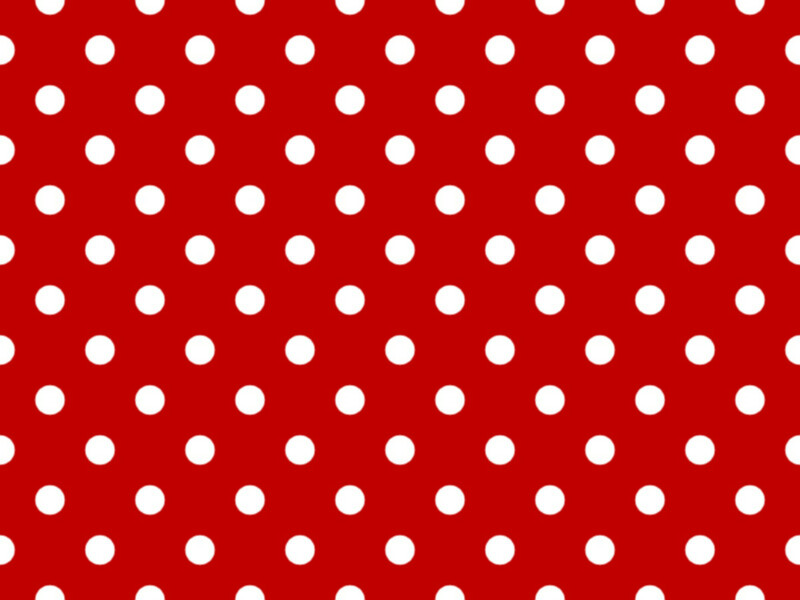 Zoom your image to 100% to see if the points of both sides of the heart connect smoothly if everything looks right, flatten your image going to Image / Flatten. 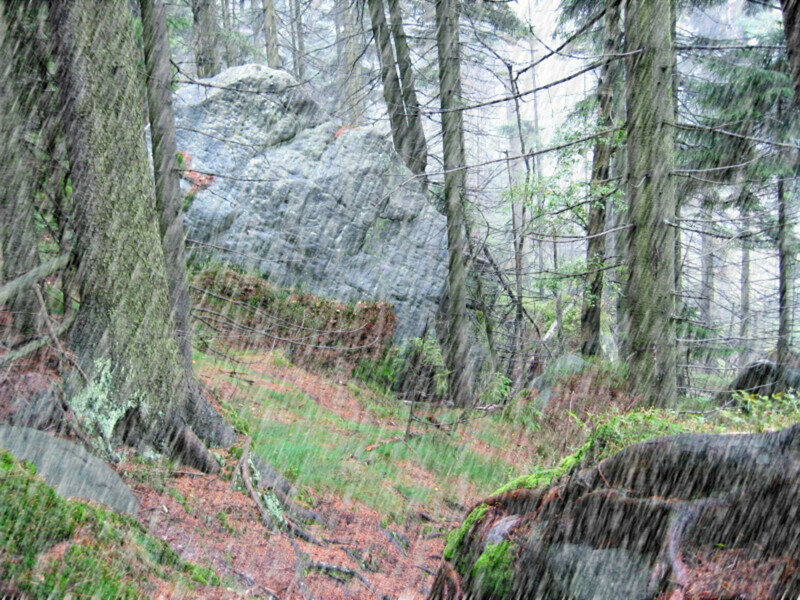 Select Crop tool and select your heart, leave tiny bit of space at every side and press Enter. Next step is simple, but very important, so don’t miss it. Go to Image / Grayscale. Conversion to Grayscale makes all white areas of the image (our brush) disappear when it is saved to brushes. All what is left is to save the brush. However, if you want your heart to be filled with colour, follow the next steps. 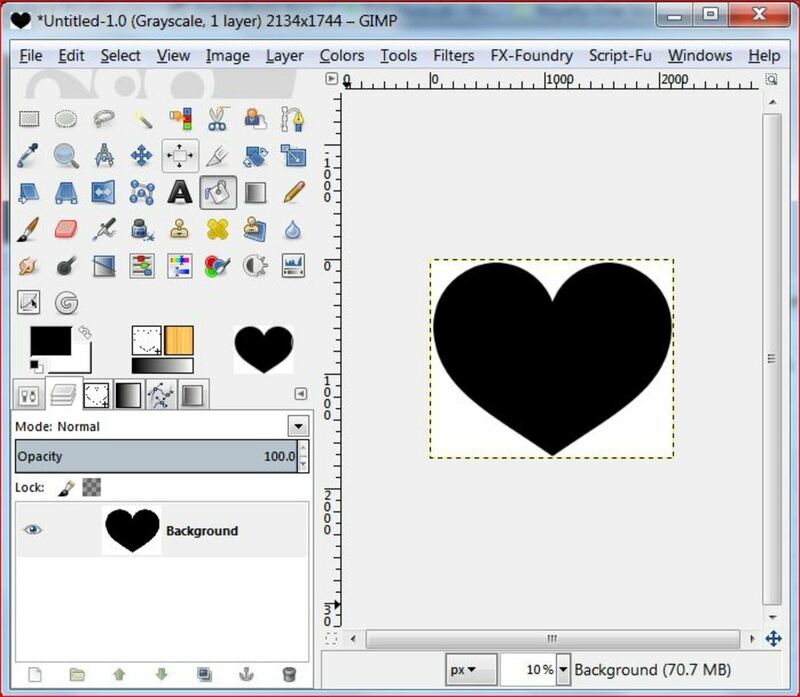 Take Fuzzy Select tool and click on the white space in the middle of the heart. Next go to Select / Grow and enter 10px. Fill selection with black using Bucket Tool (Fill whole selection should be chosen). Now remove selection go to Select / None. Your image should look as in Fig 6. Final step is to save our brush. Go to File / Export / Username (name you use to log on for your computer, with this name there should be a folder, note, I’m using Windows XP) / GIMP 2.8(in my case, you might have 2.6) double click / brushes double click. Give your brush a name, I call mine Heart and at the bottom go to Select File Type (by extension) , choose GIMPbrush, it should end with gbr and click Export. A new small window will appear. 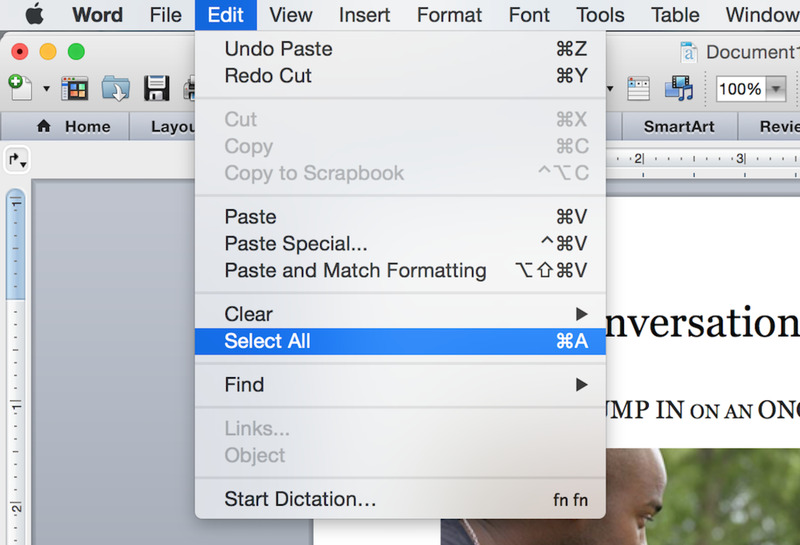 Live Spacing as it is, but in Description field enter the same name as you called your brush, press Export. To activate your new brush you must press Refresh button in the brushes. This was wonderful - thanks very much for putting this together. Interesting Hub. discus some good points in this post. thanks for sharing.